Kate Rocks (b. 1953) was born in Belfast, N. Ireland. Although Kate was born in N. Ireland, she lived and was educated in England only moving back to birth place 1980 where she had enjoyed family holidays every summer. 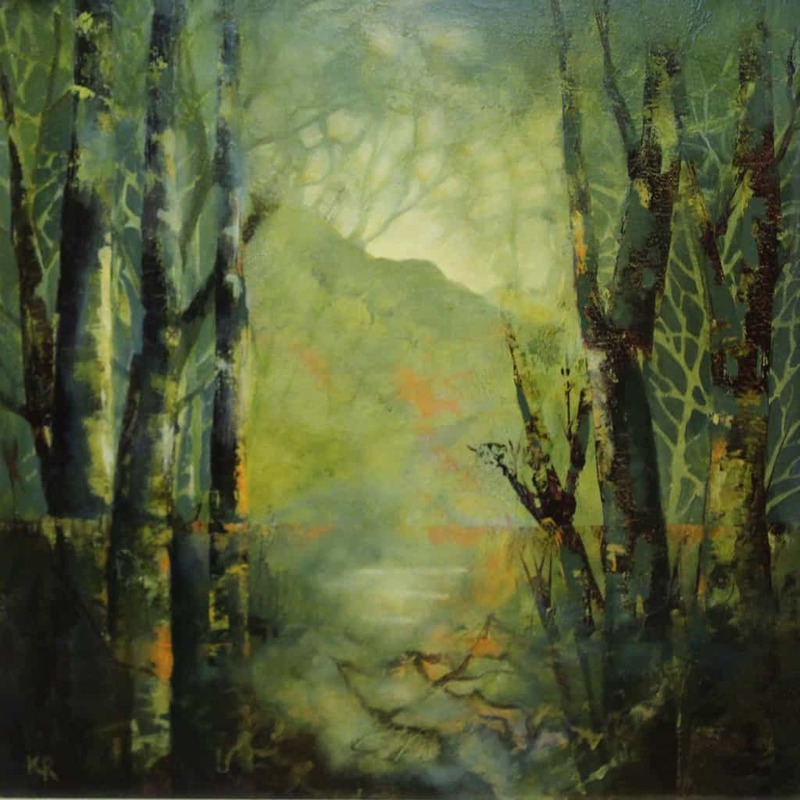 Kate trained as a music teacher and after a 30+ year career in that profession turned to full time painting andn has received both critical acclaim and commercial success for her works in oils, acrylics and mixed mediums. Awards that she holds include; the Mary Dugdale Cup for Portraiture (USWA Annual Exhibition Waterfront Hall), the King and Gowdy Award for Landscape (ASU Annual Exhibition) and the Founder’s Trophy (USWA) Annual Exhibition Crescent Arts Centre. 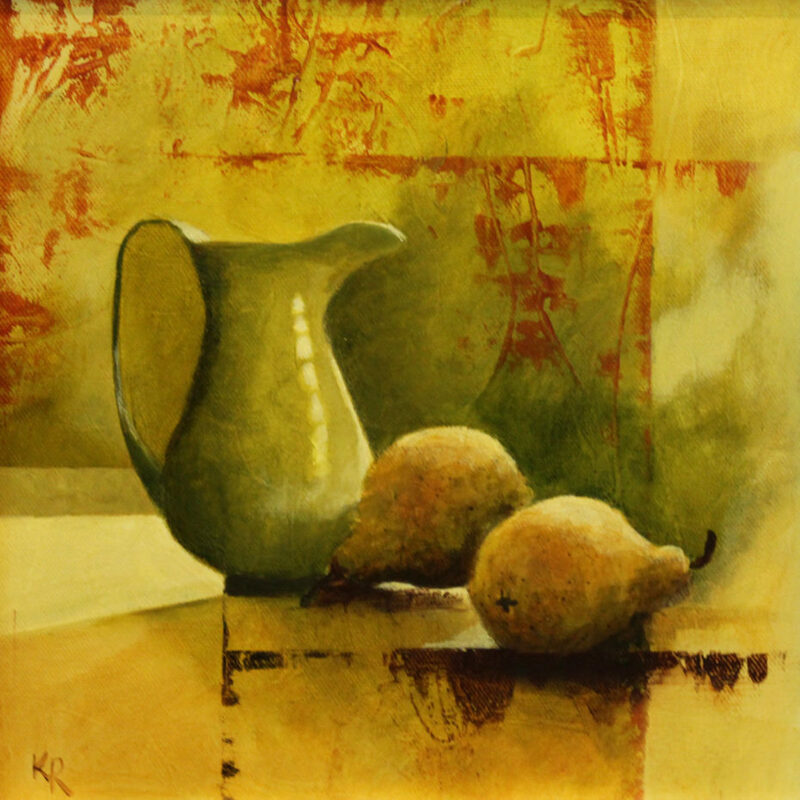 Kate is a Diploma member of the Ulster Society of Women Artists ( U.S.W.A.) 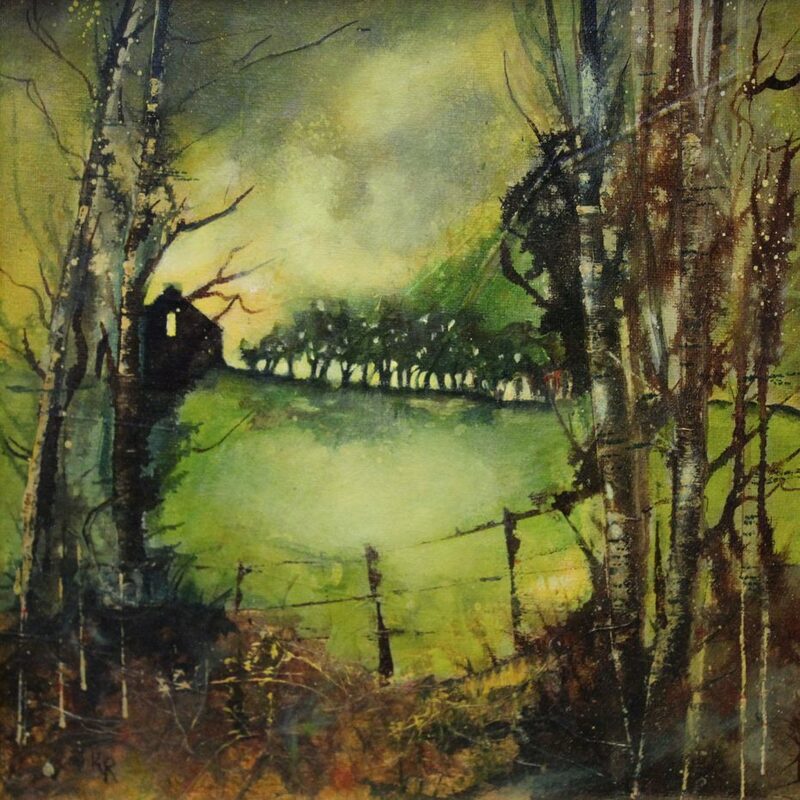 and the Arts Society of Ulster ( A.S.U.) and has exhibited, sold and won awards with both societies .